LACASA will be closed November 24th & 25th to celebrate Thanksgiving. We hope you all have a wonderful four-day weekend! 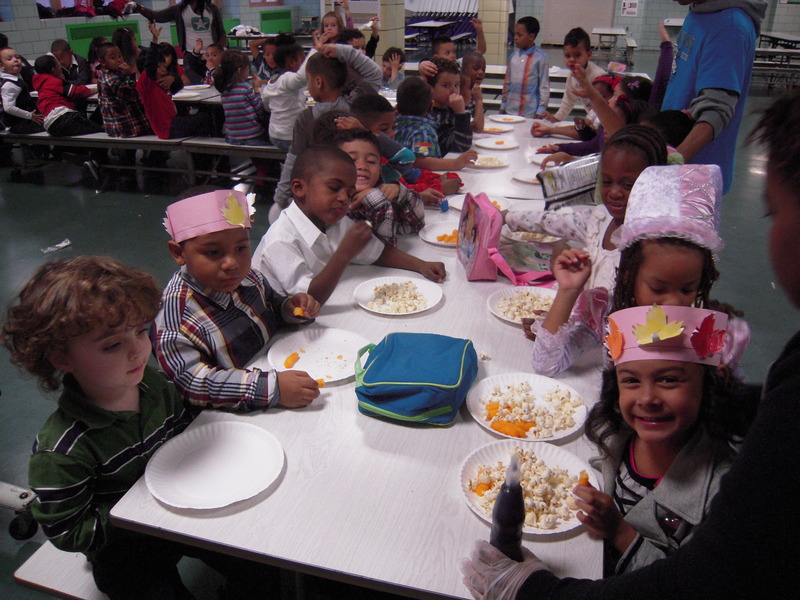 This entry was posted in Afterschool, PS 84 LACASA and tagged Holidays, Thanksgiving. Bookmark the permalink. ← Happy Halloween from LACASA!